Instagram was down just last week, but it also seemed like WhatsApp and Facebook followed suit, too! Leaving Twitter the only available platform for everyone to share a piece of their mind about the worst social media blackout of the year! We have no idea what happened, but Instagram has since released an official statement acknowledging the problem. The social media platforms are already back and running and it made us realize how much we actually appreciate social media and all its greatness! 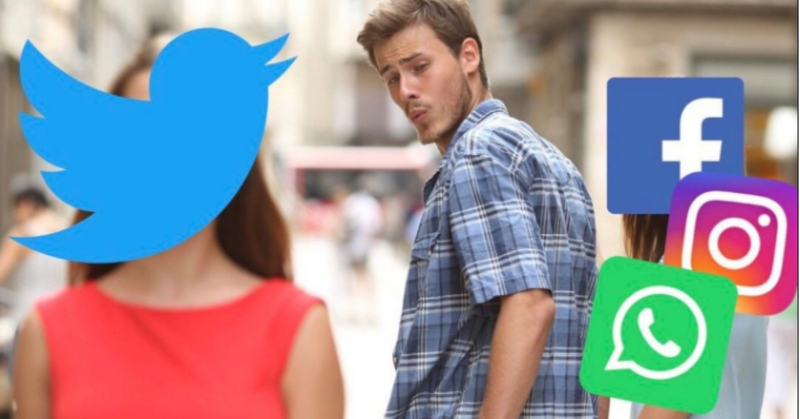 Since Twitter stuck by us through the hard time, the #InstagramDown was trending all over twitter! And we couldn’t help but laugh at these tweets! Here are the top 7 best Hilarious #InstagramDown tweets! 2. Did you log out of Instagram like us? 3. Did you appreciate life and all its boredom? Everybody: Instagram where u at?? 6. Can any influencers relate? How did you handle the missing of Instagram, Facebook, and Whatsapp? Let us know in the comments below!